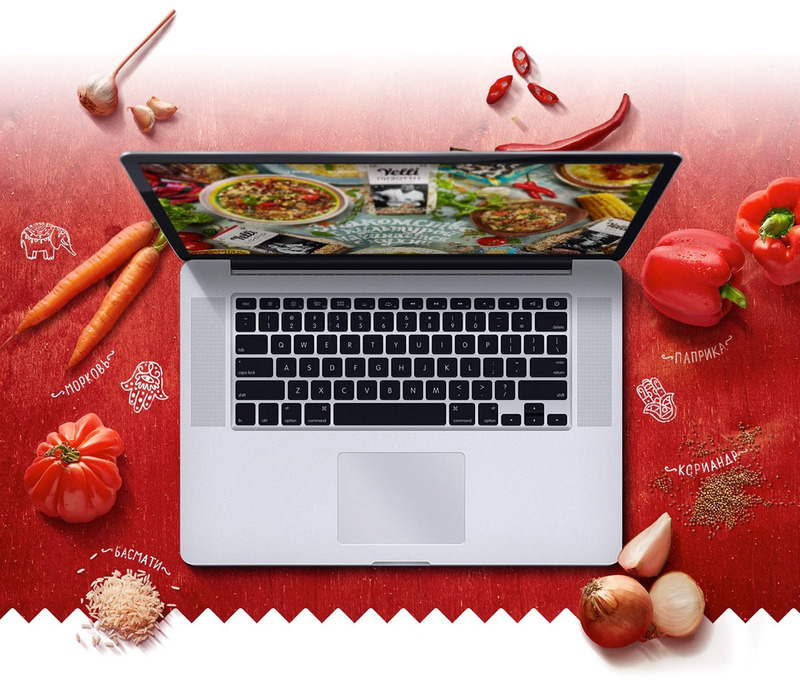 The richest collection of easy cooking complex dishes – the essence of the world national cuisines. 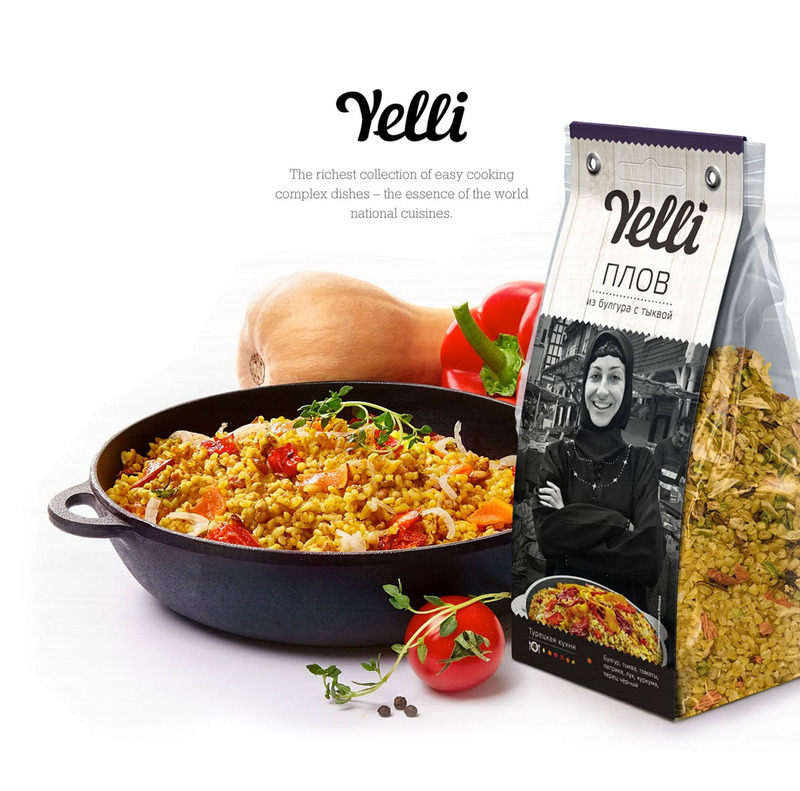 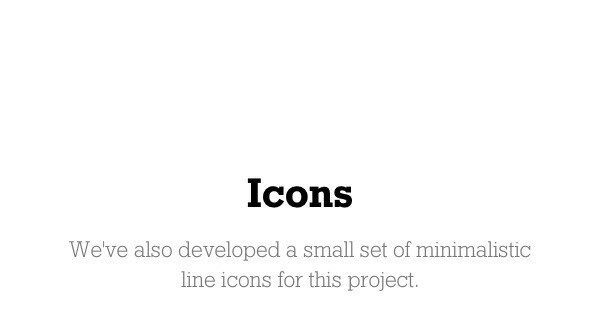 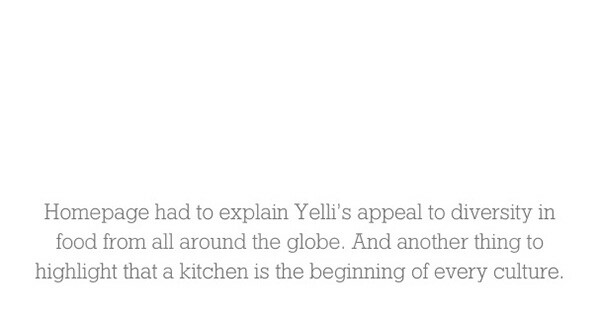 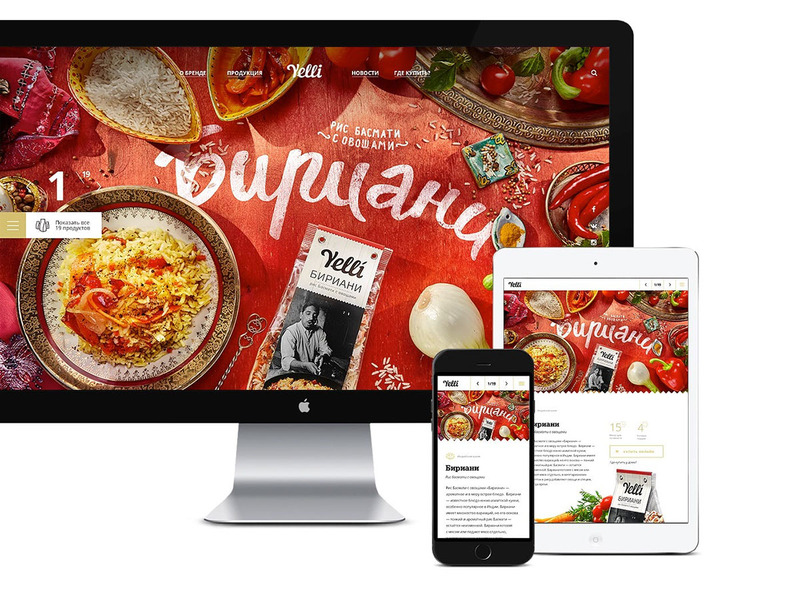 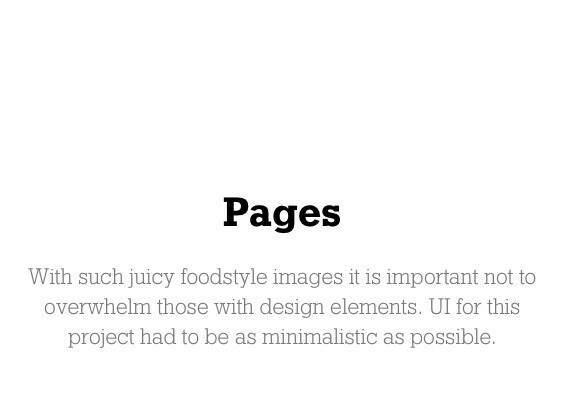 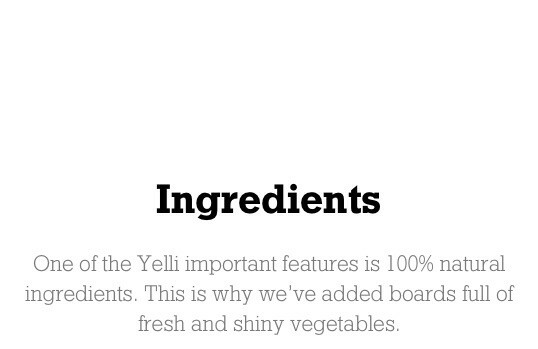 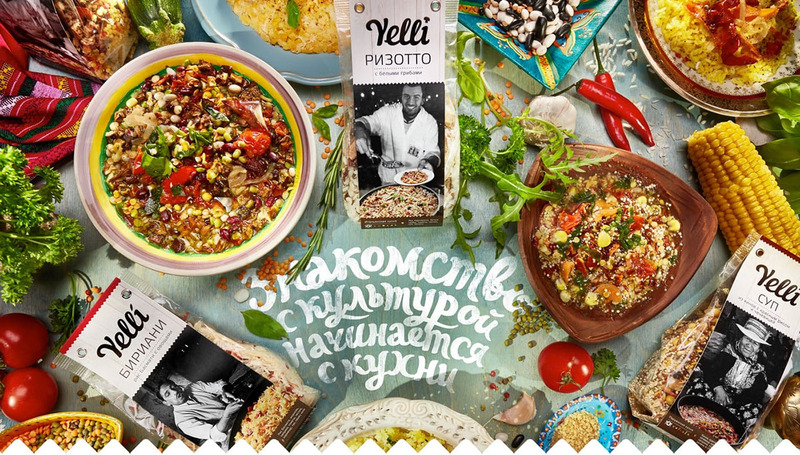 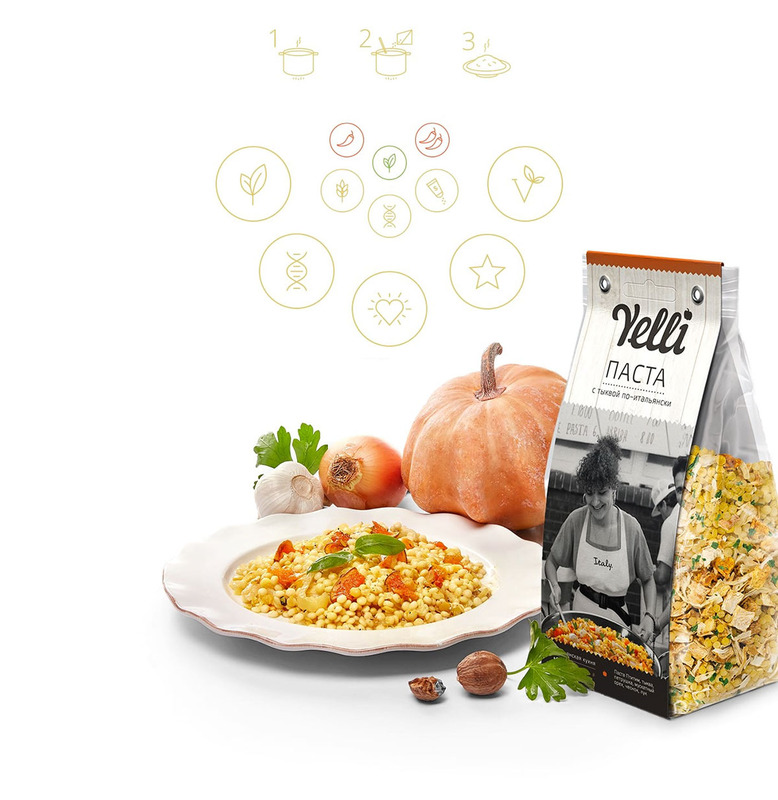 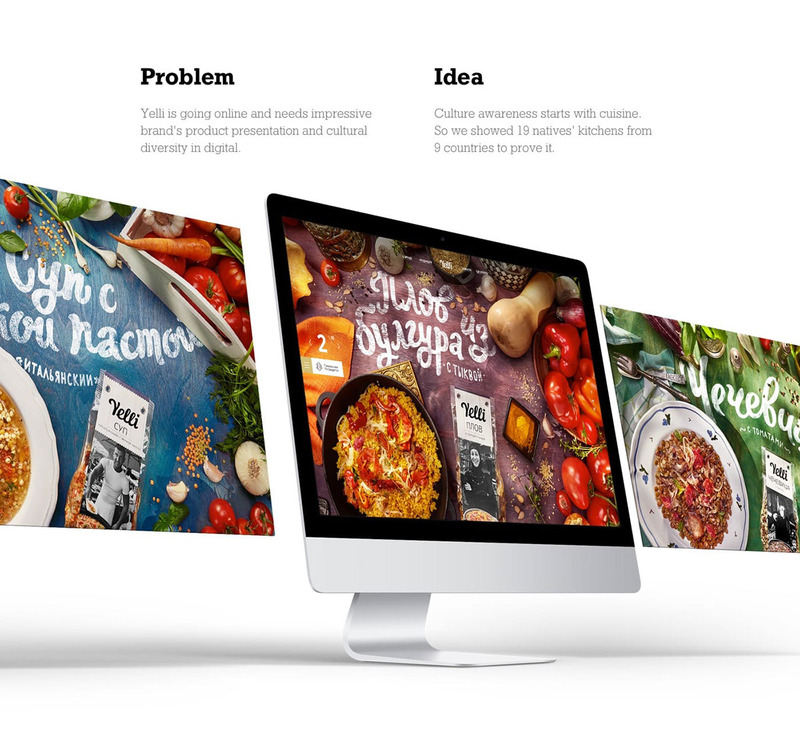 Problem: Yelli is going online and needs impressive brand’s product presentation and cultural diversity in digital. 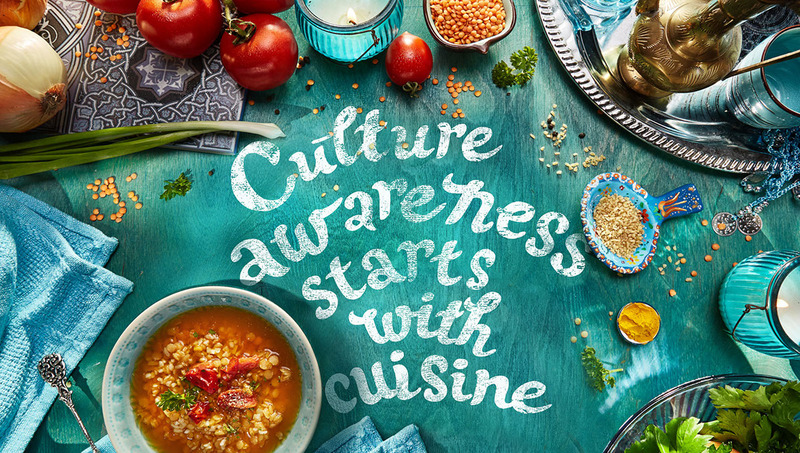 Idea: Culture awareness starts with cuisine. 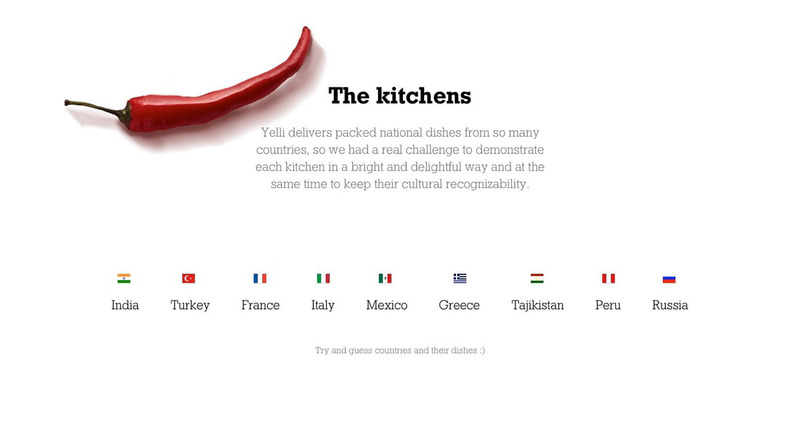 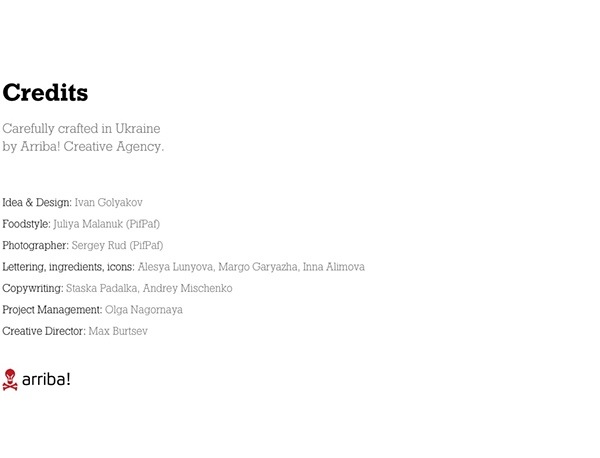 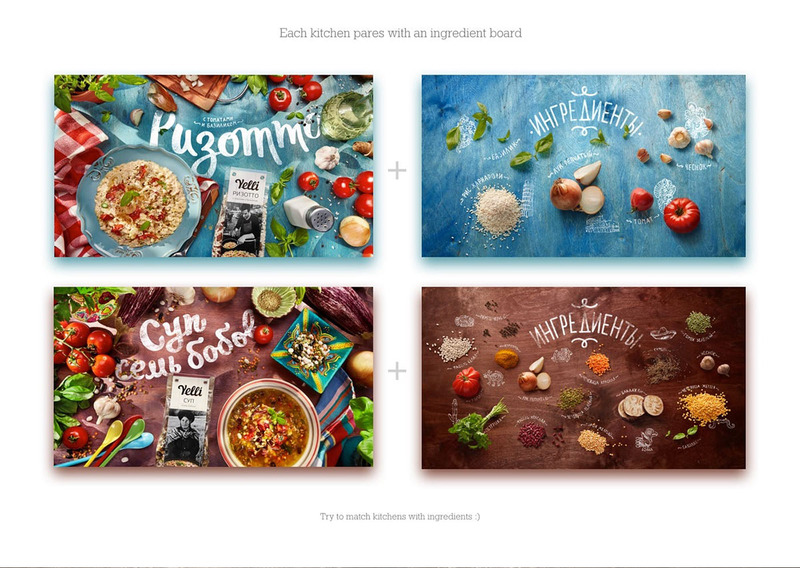 So we showed 19 natives’ kitchens from 9 countries to prove it.